It is never too early to start preparing for retirement. Here are some helpful tips on how to get started with your retirement prep today. Retirement is a goal that many of us in this country look forward to, but far fewer of us know just how to get ready for. After a lifetime of working on our careers and making a living, the jump so suddenly to not having to worry about any of that can be quite a shock to our system, and this is assuming that you can even afford to do so, at the moment. For this reason, it is never too early to start planning for your retirement. Preparing for retirement early helps you prepare for the many complications that are may arise along the way. 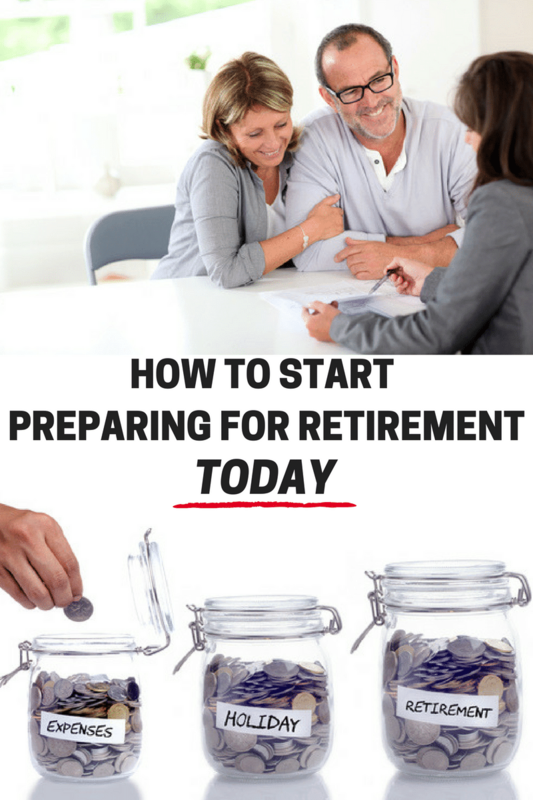 Additionally, planning ahead helps yo set you up for the retirement that you desire. Let's take a look at some of the things that we can do to start preparing for retirement today. Not everybody has the same idea of what they want their retirement to look like. Contrary to popular belief, retirement is a lot different from a very long weekend. In fact, some people won’t even stop working in their retirement, but will instead focus on work that they’ve wanted to do for most of their lives. For this reason, before you can plan for anything else, you really need to consider what you want your retirement to look like. Are you going to spend your time volunteering for a cause that matters a lot to you, or are you going to spend more time on self-fulfillment that you’ve neglected before your retirement. Or, are you just going to fish a lot? There’s no wrong answer, but you do need an answer. Obviously, you’re not going to do much hard retiring if your bank account can’t take that kind of pressure. With people living for longer periods of time, many individuals are stressed that their retirement accounts aren’t going to be able to sustain them for the remainder of their lives. The most important thing you can do right now is really dedicate yourself to saving a substantial amount for your retirement, so that you can invest those savings to take care of yourself, indefinitely, with growth that is going to combat inflation. 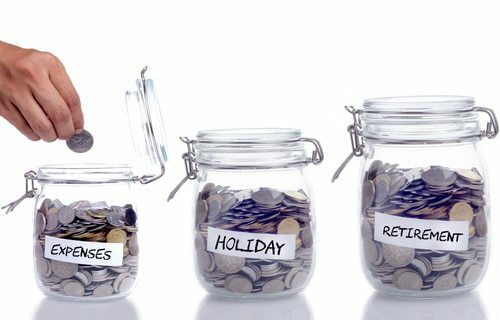 You can find some helpful tips on how to start saving for retirement here. Obviously, in order to save for retirement, you are going to need to know how much money you need, year after year, to sustain the standard of living you are going to want. This is why it is important for you to think about what your retirement is going to look like, so that you’ll have an idea of what sort of lifestyle you will be budgeting for. Make a budget on how much you’ll need for your living expenses, each year, as well as how much you plan to spend on fulfilling things, like travel or hobbies. Everybody gets caught up in the financial side of retirement, but not enough people give thought to the fact that they should be in a physical state where they can enjoy their retirement. As you get older, it’s important to start thinking about your health and how you can embrace a more healthy lifestyle. Not only will this mean that you’ll get to enjoy your retirement for longer, but it also means that you will be in a more likely to enjoy that retirement without chronic pain or disorders that keep you from doing the things that excite you. 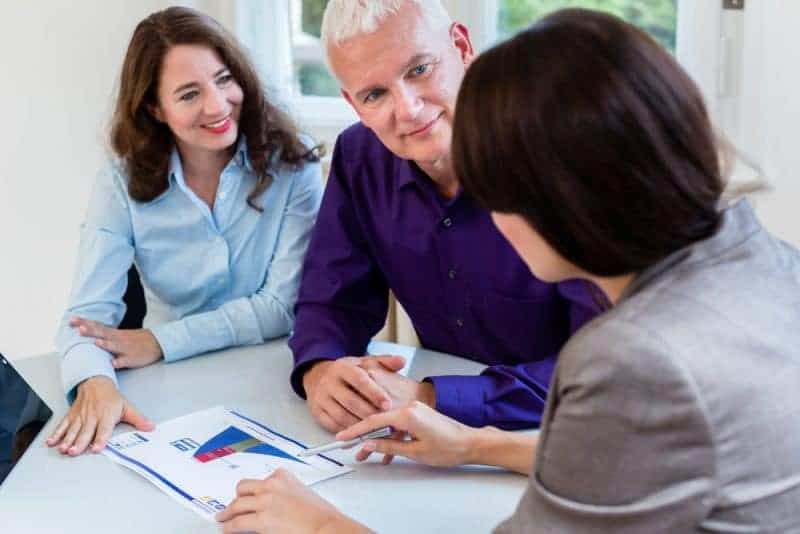 As stated before, the key to retirement savings is that they are properly invested so that you can continue to make revenue off of those savings to take care of yourself without draining your accounts. This means that you should start investing money early on, so that it has time to help build the level of savings you are going to need to maintain your standard of living, continuously. The most important thing to remember is that you should diversify these investments. If your entire retirement is dependent on only a few key investments, then it becomes far too easy for an unforeseen trip in the market to tank your retirement dreams. I hope that these tips give you some things to consider. With these tips in mind, you will be better equipped to start planning for your retirement. Thank you for your post. These are good ideas we need to Implement.